If you are tired of the endless search for used cars for sale in Ohio, then come to 56 Auto Sales London, where you will find a delightful assortment of used vehicles including cars, trucks, and minivans for sale. Have you wanted to find buy here pay here dealers? At 56 Auto Sales, we have several locations to better serve the Ohio area, with our London dealership and our Circleville dealership, you will find something you will want to buy, and having the option of a dealership that provides you the auto loan makes it much better for you. Convenience to a dealership and also to be able to get a car loan without the hassle of going through other financial institutions or just being told you are rejected for a loan. No one wants to go through that ordeal. When you come to 56 Auto Sales London, you will be able to find all kinds of vehicles for sale, including work trucks, utility vehicles, off-road vehicles and much more, and not to mention car, trucks, and SUVs. With our buy here pay here program it makes it a lot easier on you the customer to come in and get approved. It is a good feeling when you go to a dealership who wants to help you, and has a good selection of vehicles on their car lot. Even if you have limited funds throughout the month to be able to get a more modern car, we have vehicles for sale that are priced under 5000. We also have vehicles for sale under 10K. So if you still want a less expensive payment, we have cars, trucks, SUVs, and minivans priced under 10k. If you're going to find a vehicle that is right for you, then stop by 56 Auto Sales London to find your car. 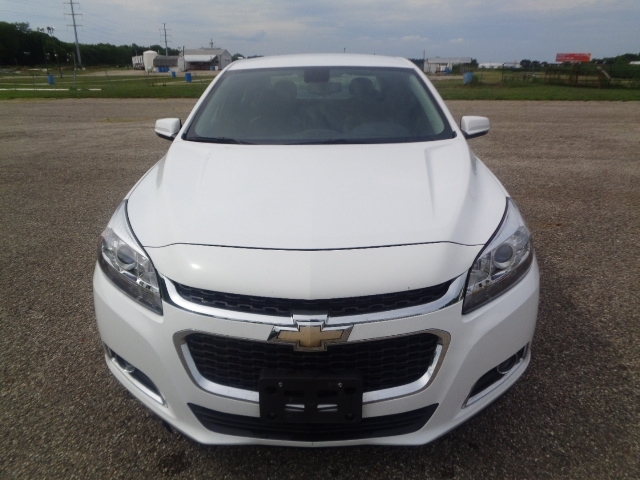 Like this 2014 Chevrolet Malibu is White Diamond Tricoat on the Exterior and Black Fabric Interior. This Chevy car also has Automatic Transmission, a CD Player, and for hands-free talking through your car there is Bluetooth Connection. 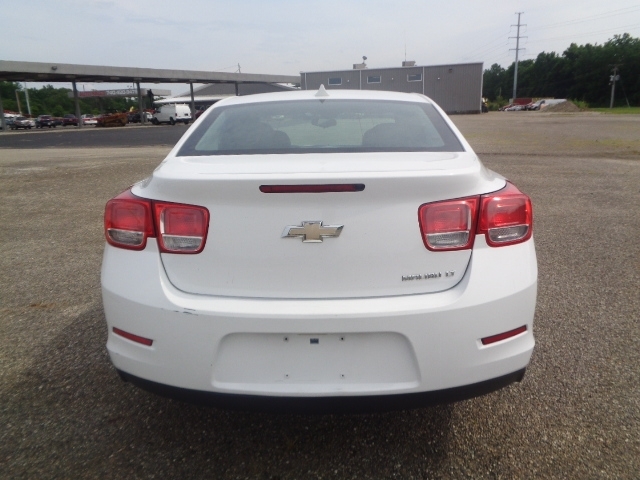 Also comes with a Remote Engine Start, Onboard Hands-Free Communications System, Side Mirror Turn Signals, Steering Wheel Audio Controls, and for all of your listening pleasure of music, and entertainment, sports, and news there is Satellite Radio. If you are searching for used cars for sale, then come by 56 Auto Sales London where you will find vehicles that are afforable. Even if you are on a budget, you can get a good quality used car even with bad credit. Just because you have some flaws in your score, it doesn't mean you that you can still buy cars for sale in Ohio, Not everyone has good credit, and that is understandable. Many times we go through challenges in our day to day lives that may bring our score down. It does not mean we should not still be able to purchase a car. So if you want to find used cars London Ohio, then come and see us at 56 Auto Sales.